Toxic behavior from certain sections of online gaming communities isn’t a new phenomenon, but after a black Hearthstone player became the target of racist abuse during a Twitch livestream last week, gaming giant Blizzard Entertainment has vowed to work with the streaming site to block abusive comments. 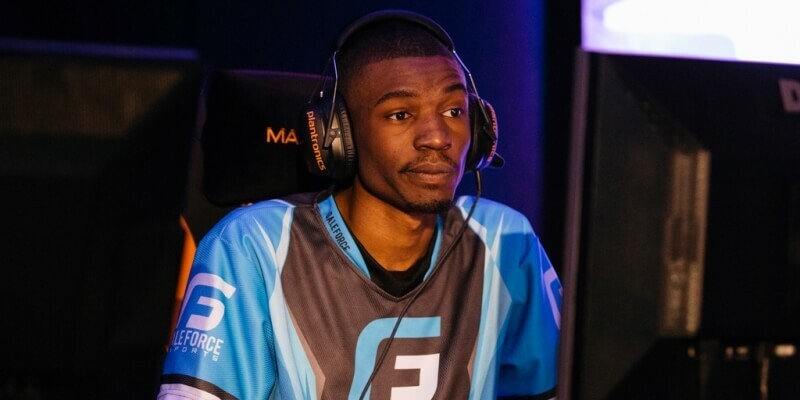 It was during the DreamHack Austin Hearthstone tournament when pro player Terrence “TerrenceM” Miller – who ultimately finished second behind Keaton “Chakki” Gill – suffered an overwhelming number of racial slurs from Twitch viewers. There were ten chat moderators were working during the match, and more were called in to help with the volume of hateful comments, but they were unable to stem the abuse aimed at Miller. Responding to the incident, Blizzard president Mike Morhaime issued the following statement to Polygon: "We're extremely disappointed by the hateful, offensive language used by some of the online viewers during the DreamHack Austin event the weekend before last. One of our company values is 'Play Nice; Play Fair;' we feel there's no place for racism, sexism, harassment, or other discriminatory behavior, in or outside of the gaming community." Morhaime added that Blizzard will now be working with Twitch, event organizers and other organizations involved in these events to combat the problem of abusive commentators. “We're investigating a pilot program that Twitch has in the works to streamline moderation and combat ban evasion. We're also updating our esports tournament partner policies with a stronger system of checks, balances, and repercussions to provide a better chat experience around our content,” explained the Blizzard co-founder. There’s a big difference between jokingly poking fun at a player and hurling hate-filled abuse at them. Blizzard and Twitch won’t want to censor the former, as it’s part of what makes the platform enjoyable for so many people; it’s the latter they’re trying to eradicate. But as Morhaime points out, it will take more than stricter rules and regulations to change things. “We believe these are important steps to take to help address the related issues, but we acknowledge that they only address part of the problem. This is ultimately an industry-wide issue, and it will take all of us to make a real impact."